← 32 reasons a Trump presidency would be a catastrophe for America. And in that day you will ask Me nothing. Most assuredly, I say to you, whatever you ask the Father in My name He will give you. 24 Until now you have asked nothing in My name. Ask, and you will receive, that your joy may be full. 1. Prayer in Jesus Name is prayer in Him. When we come to Him in prayer we have the right to approach Him on the basis of whom we are in Him. We come to Him as His sons and daughters, as His body (His church), and His bride. Likewise, we come boldly before His throne on the basis of His mercy and grace (on the basis of what He has done to redeem us). Yes, He died for us on the cross and paid the penalty for our sins. 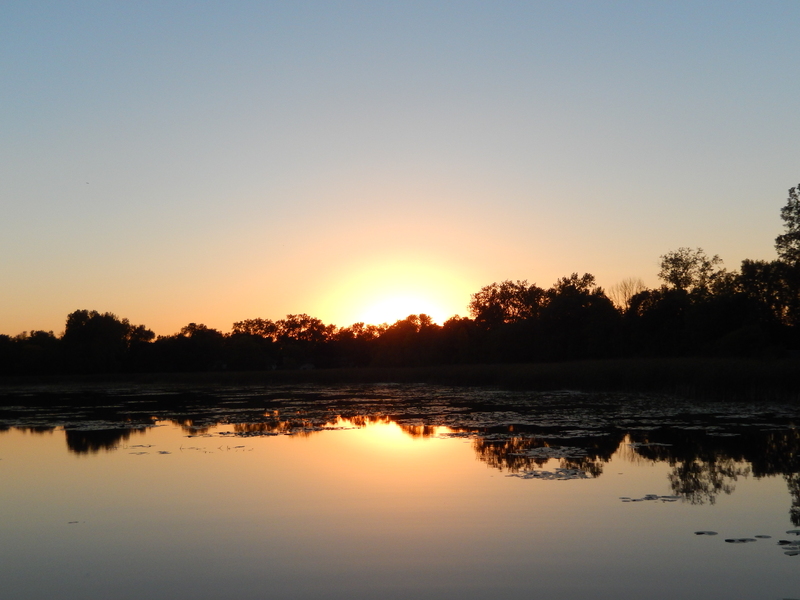 “In Him we have redemption through His blood, the forgiveness of our sins, according to the riches of his grace” (Eph. 1:7). Now we are His possession. He has given us a new life with a new family. And so, on the basis of who we are in Him we may approach Him in prayer boldly and joyfully. 2. Prayer in Jesus Name is prayer because of Him. We ask Him for things in prayer on the basis of who He is. He is God and is all powerful; therefore, He is able to give us what we ask for. He is our redeemer; therefore, He has qualified us to pray—and we know that because God did not spare His own Son’s life, but delivered Him up for us, that He may also give us everything we need (Rom. 8:32). He is our High Priest and intercessor; therefore, we know that because of Him our prayers are heard by the Father. Moreover, every part of Jesus’ character and personality helps us in prayer. Because of who He is (because of His Spirit in us) we will pray better and wiser and with more persistence and effectiveness. 3. Prayer in Jesus Name is prayer through Him. When we pray in His name we pray on the basis of our relationship with Him. And we can expect to receive what we ask for when we abide in Him. Prayers are not answered only on the basis of who we are in Christ and who He is. They are answered also on the basis of what we do with Christ. It is not enough to be in Christ and to know who He is, we must abide in Him a make Him our Lord. We can be a son of God and we can realize His love for us, but we must show our love for Him; hence, we must pray with a love for Him and with a compassion for His will and kingdom. 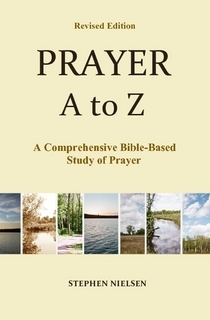 This entry was posted in Part 3, Principles of Prayer, Prayer A to Z Excerpts, Zenith of Prayer and tagged Abide in Christ, answers to prayer, John 16:24, prayer, prayer in Jesus name. Bookmark the permalink.